As a new dental patient, at your first appointment we will ask you to fill in a confidential dental and medical history. All information you provide will make sure that we are able to care for you and you needs in that safest way possible. We will also ask you to complete a ‘smile check’. 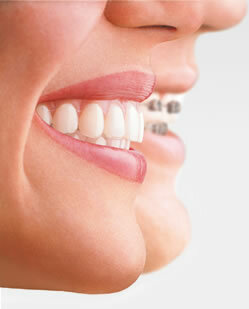 This allows you to tell us about any specific areas of your teeth or mouth that may concern you. Once we have all of you information we will carry out a full examination of your mouth, including your teeth and the soft tissues surrounding them. Where appropriate we will take full mouth radiographs. We’re also on Twitter; if you’d like to ask the team any questions, just send us a tweet!